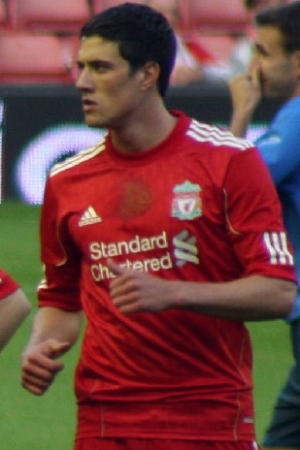 Are you or do you know Martin Kelly? Martin Kelly is a published author of children's books. Published credits of Martin Kelly include Itsy Bitsy Spider, The Ants Came Marching...: Handprint Books, and Five Green and Speckled Frogs: Handprint Books. To edit or update the above biography on Martin Kelly, please Log In or Register.